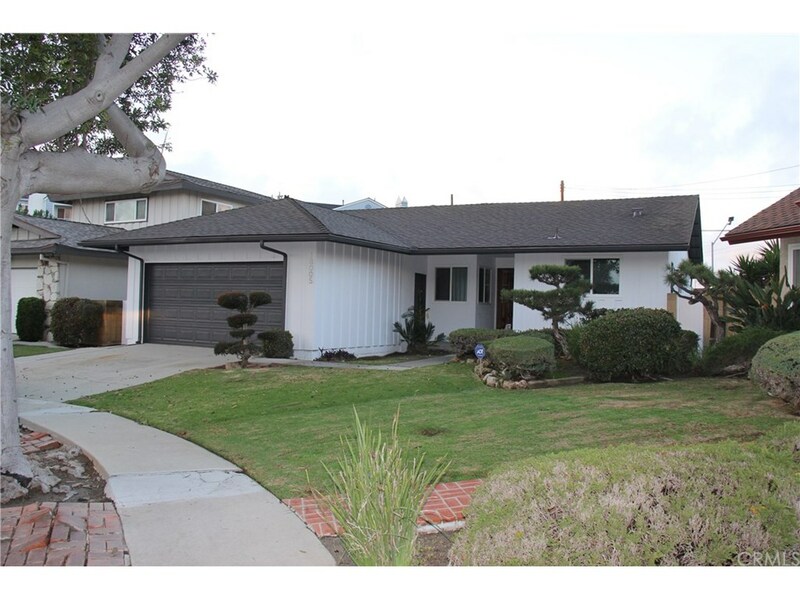 Freshly remodeled 4 bed, 2 bathroom single family home within the Torrance School District area. Get ready to enjoy a remodeled kitchen with multiple bathrooms, new cabinetry, and new white quartz- man-made countertops. It boasts all new flooring throughout, new appliances, new dual pane windows, freshly painted interior and exterior, LED can lighting, and a newer roof. Enjoy a large entertaining backyard space as a well as a quiet cul-de-sac life. Must see to appreciate.